Home &sol;&sol; My Practice &sol;&sol;Timothy Bert, M.D. A native of St. Paul, MN, Dr. Bert completed his undergraduate degree at the University of Wisconsin-Madison. He obtained his medical degree from Loyola Stritch School of Medicine in Chicago. He then completed his orthopaedic surgery residency at the prestigious University of Tennessee-Campbell Clinic. 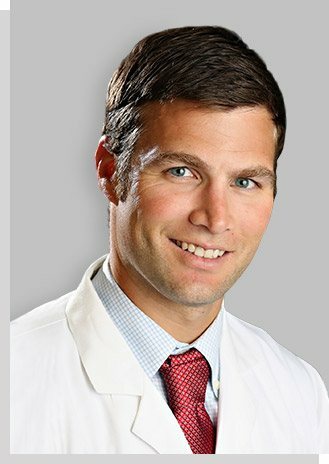 Following his residency, Dr. Bert received advanced fellowship training in arthroscopic surgery of the shoulder, elbow, hip, and knee at the Kerlan Jobe Orthopaedic Clinic in Los Angeles. Dr. Bert was an assistant team physician for the Los Angeles Lakers, Sparks, Kings, Dodgers, and Anaheim Ducks. He additionally provided coverage for the Summer X Games in Los Angeles. Following his fellowship, Dr. Bert spent additional time observing leading hip arthroscopic surgeons across the country learning the intricacies of this continually evolving field. He is board certified by the American Board of Orthopedic Surgery as well as obtaining a subspecialty certification in sports medicine. Dr. Bert works closely with physiatrists, physical therapists, athletic trainers, rehab specialists, and primary care sports medicine providers in a multi-disciplinary team approach to optimize the care and outcomes for patients of all ages. He was the team physician for the Sereno Soccer Club of Arizona, Arizona Scorpions Football Team, and the WNBA Mercury. He was the assistant team physician for the Phoenix Suns and assisted with the MLS Minnesota United soccer team. He currently is the team physician for the High School Arizona Cycling League, ASU Wakedevils wakeboarding team, and Grand Canyon Professional Rodeo Association. When not treating patients, Dr. Bert enjoys downhill skiing, wakeboarding, snowboarding, mountain biking, and spending time with his wife and three children. 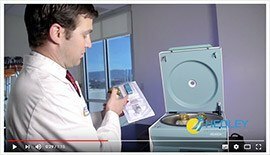 Know More About Timothy Bert, M.D.